At the start of WWII Denmark more or less stood back and let Nazi-Germany occupy the country. Denmark adopted a policy of collaboration with the oppressors in order to spare the country and people from actions of war. This lasted until August 1943, when the underground resistance movement had started their activities and the Danish government could no longer collaborate with the Nazis. As a result of the government ending the collaboration most Danish police officers and border patrolmen were arrested and jailed. Simultaneously, the Nazis started to apprehend people from the resistance, communists and others and deporting them to concentration camps. Although people in Denmark did not know of the atrocities in the concentration camps in Germany they were horrified by the deportations of these political prisoners. To prevent this the Danish authorities offered to build Frøslev Prison Camp close to the German border where the Nazis could detain Danish prisoners. 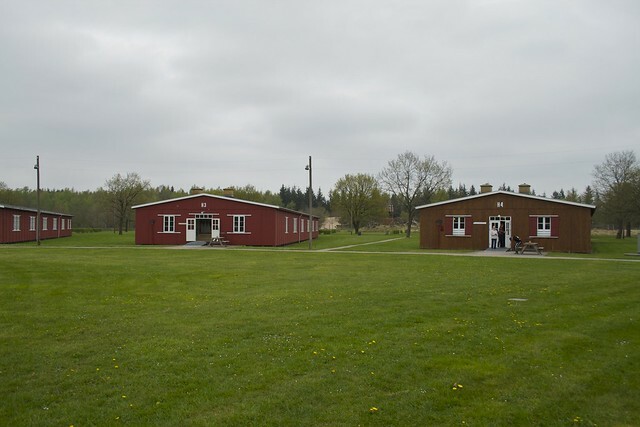 The camp was put into use on August 13 1944 and in the nine months it was in operation under the Nazis 12,000 prisoners were held there. Against the agreement 1,600 of the prisoners were deported to concentration camps in Germany, where about 220 perished. The museum is, like the Resistance Museum in Copenhagen, run by the National Museum and is free to visit. Unlike several museums in this region almost all displays are in English. The artifacts and the stories of the items and buildings are very well presented and make it an interesting visit. 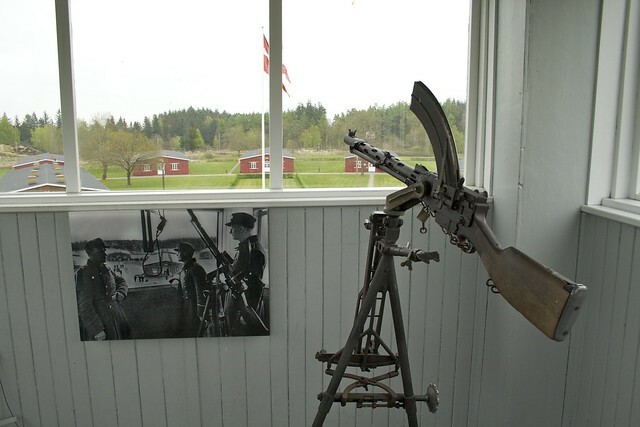 The museum about the camp is in the guard tower and one of the barracks. Unlike the concentration camps, living conditions in Frøslev were bearable and there was sufficient food. The museum is less stark and gruesome than the other camps in Europe where the sheer scale of torture and atrocities can leave you numb. Apart from the museum telling the story of the prison camp there is also museums from the Home Guard, UN and Amnesty, each of which had a barrack that we quickly covered. If you are a history buff expect to spend 2 hours in the museums here. 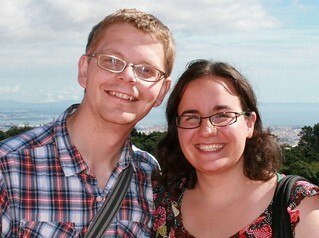 For more information check the website. 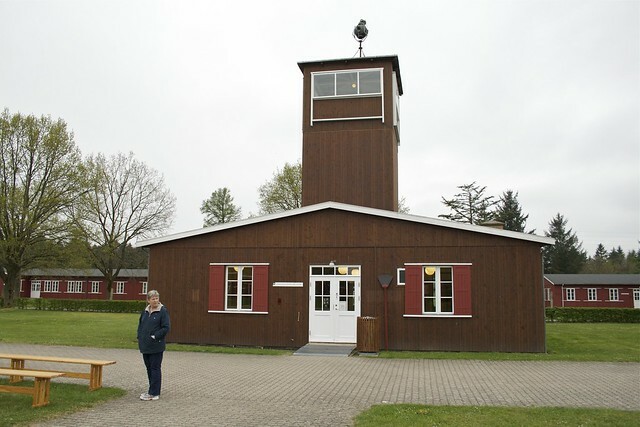 This entry was posted in Things To Do and Sights and tagged Froslev, museum, padborg, prison camp, wwII by Ann. Bookmark the permalink. Yes, I was there in 1946 with my father. He took some grainy movies of the place I remember seeing prisoners. Nobody would talk about it. Those were still hard times in Denmark.